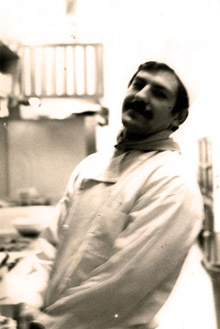 Joe Fernandes Senior, current owner of The Broiler Steak House, worked his first day in the restaurant as a nine year old boy. 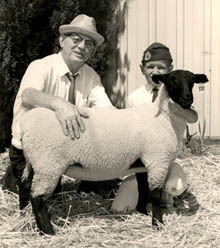 His Uncle Tony established the Broiler in 1966 and shortly after sent for young Joe to leave his friends and family in Portugal to make a better life in Redwood Valley, California. 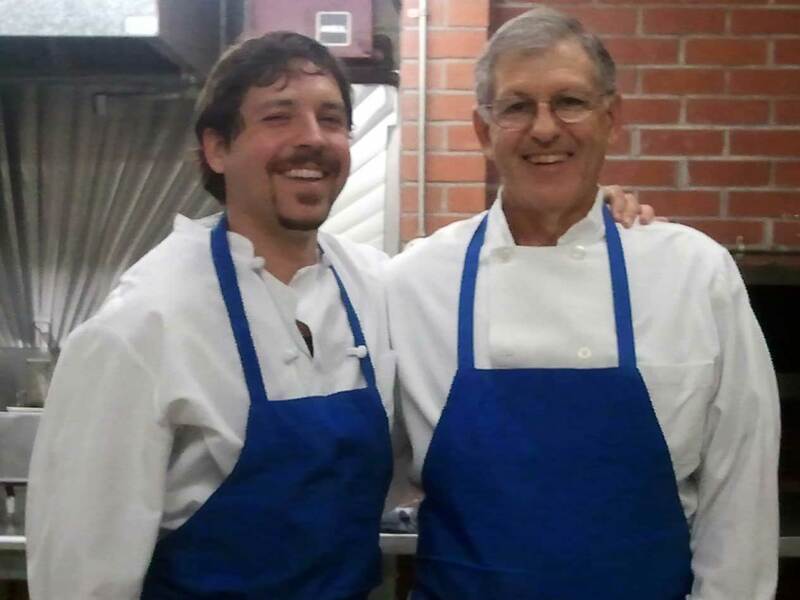 From busser to cook to server to manager and eventually owner, Joe learned the ins and outs of what it takes to keep guests coming back for more. Today the family tradition continues as Joe's oldest son, Joey Fernandes, now manages the Broiler, welcoming guests that he has known since he bussed and served tables as a teenager. Next time you are at the Broiler take a look around, you just walked into a piece of history. The guests, the servers, wood paneling and family style dining, cooks working over a wood fire pit, warm sourdough bread, a friend behind the bar, team photos on the wall, our famous house salad dressing, and last but definitely not least, the STEAKS have made the Broiler what it is, since 1966.